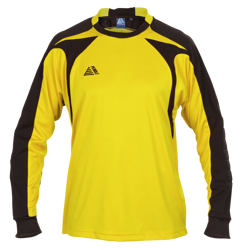 With our great quality Goalkeeper Shirts, Pendle are a safe pair of hands when you need to kit out your number 1. 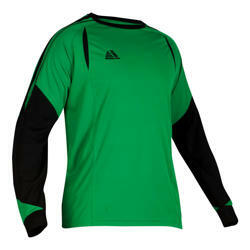 You can take your pick from our Orion and Solar goalkeeper shirts, which come in a great range of colours. Each shirt is manufactured to an industry leading standard and are will stand up to whatever is thrown at them. 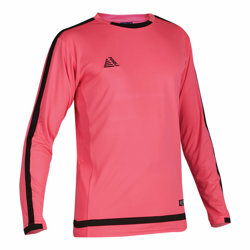 The padded arms will keep your players safe and the colourfast polyester will keep them looking great. When you’ve found your perfect match, head over to our Goalkeeper Shorts and Goalkeeper Gloves to complete your ensemble.